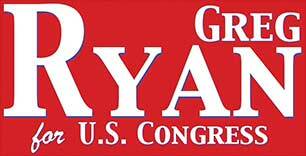 Team Ryan is looking for sign locations! If you can help, please fill out the form below! Preferred means of contact, i.e. phone, email, &c.